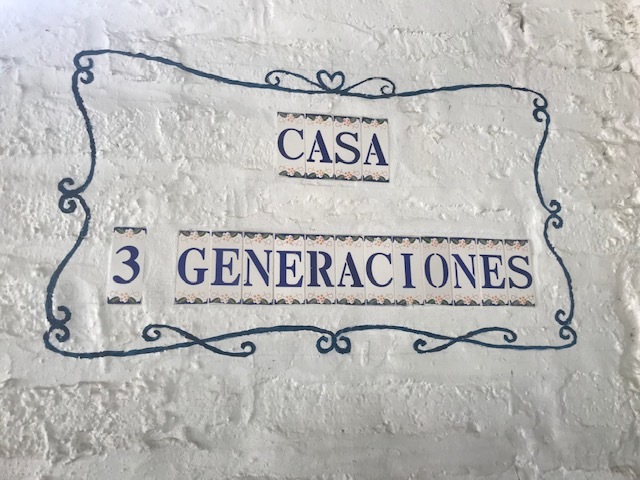 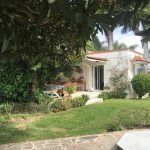 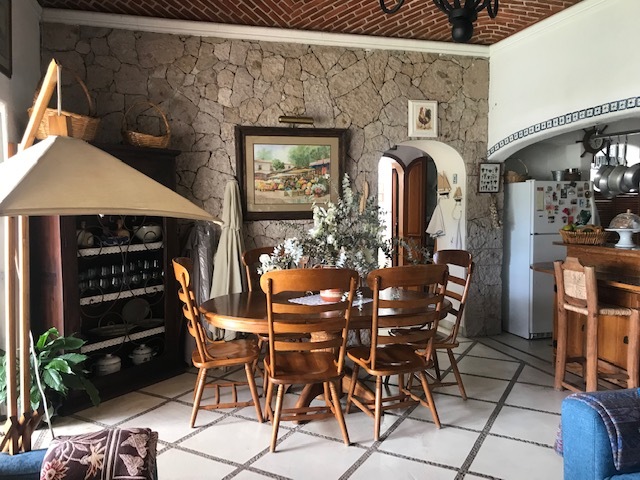 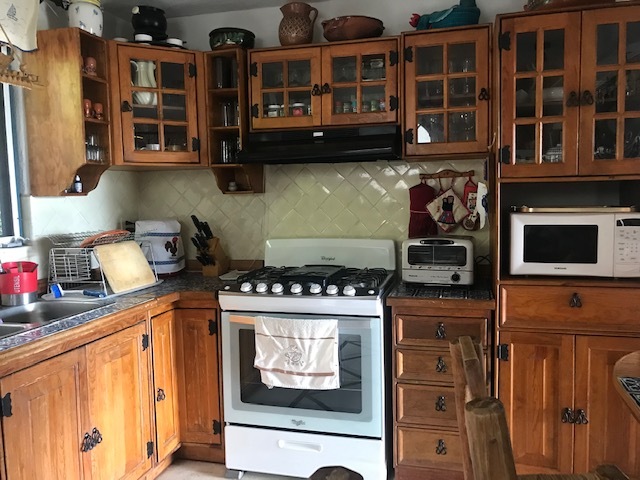 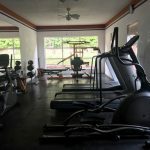 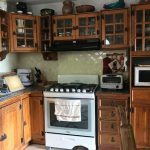 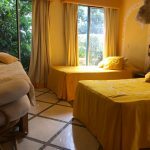 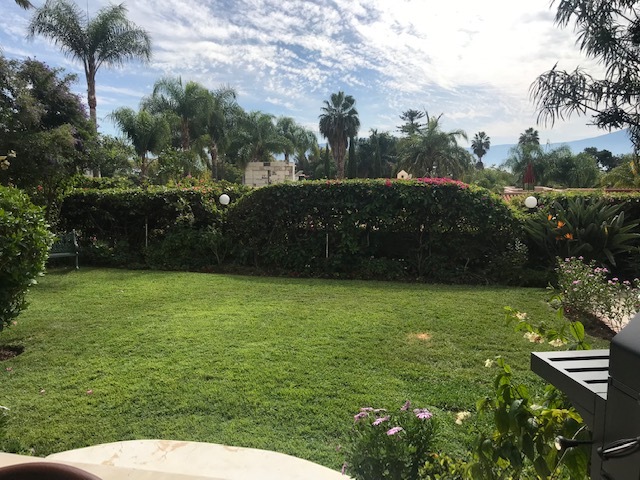 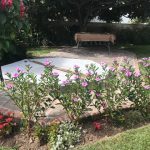 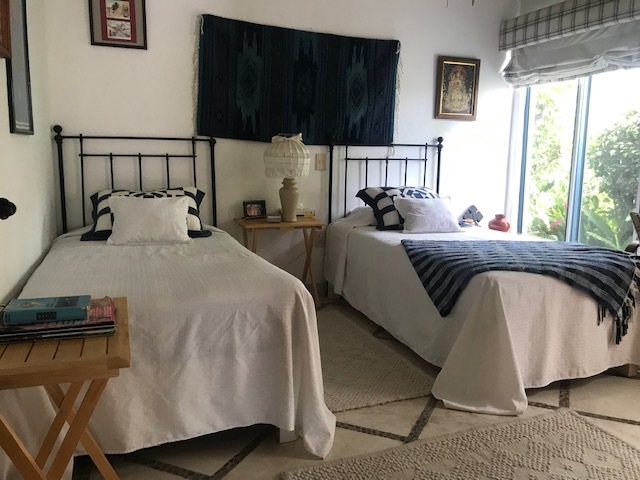 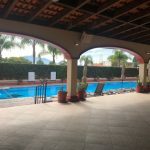 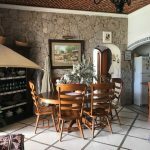 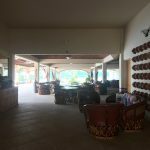 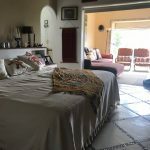 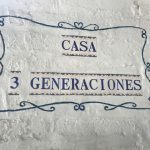 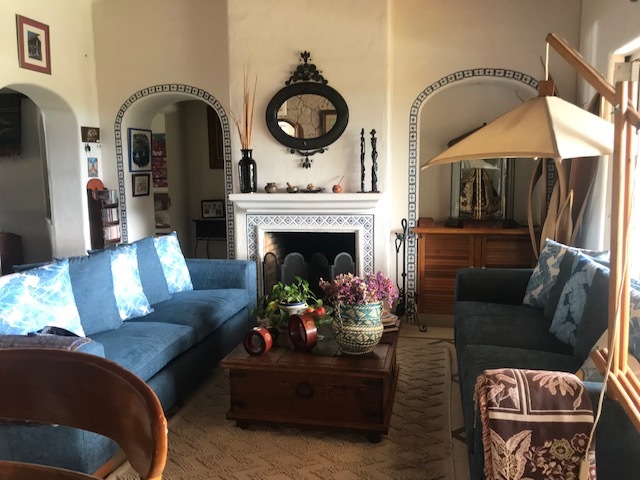 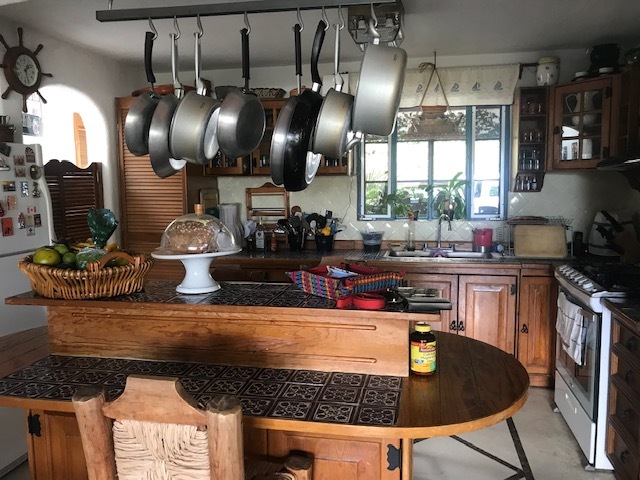 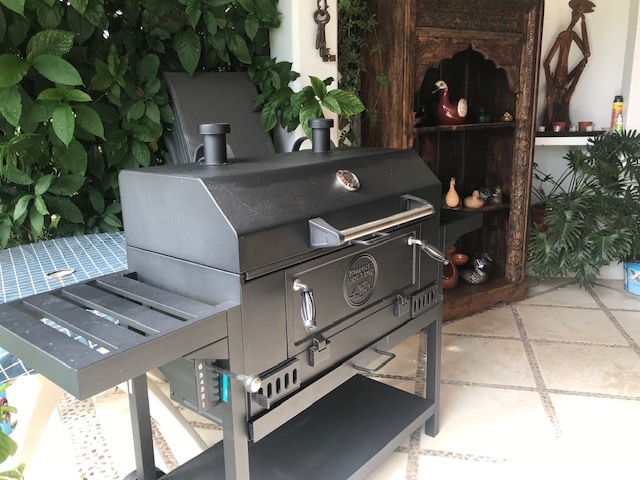 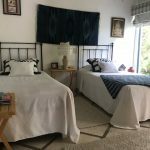 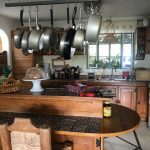 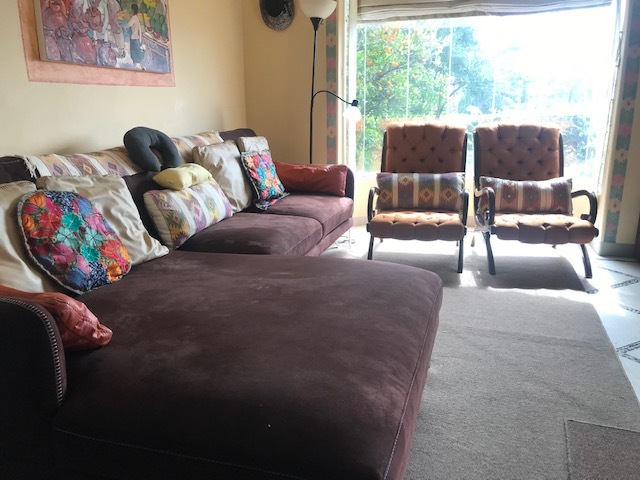 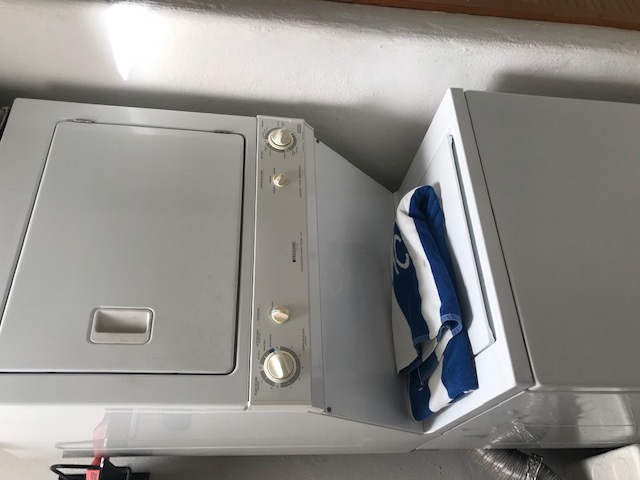 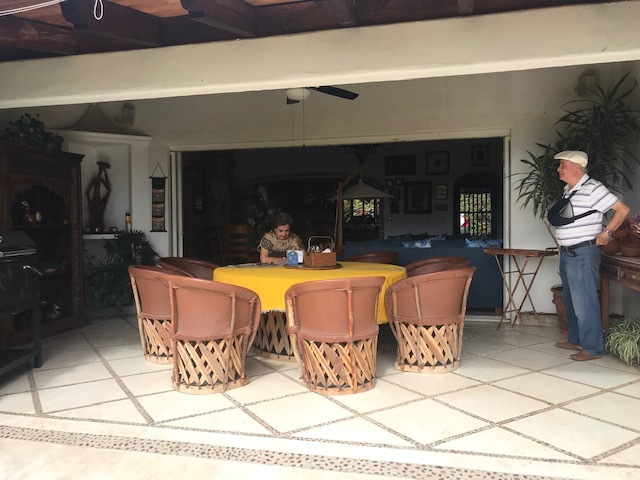 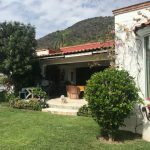 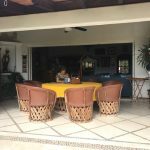 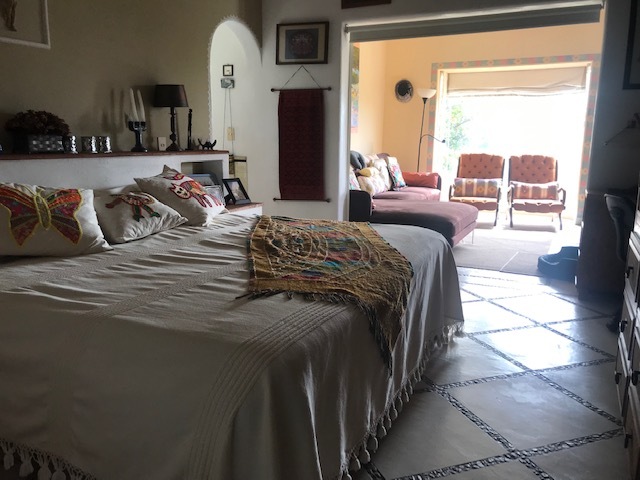 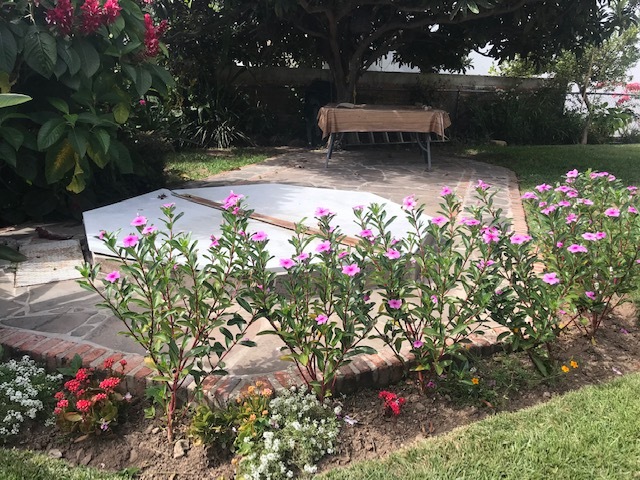 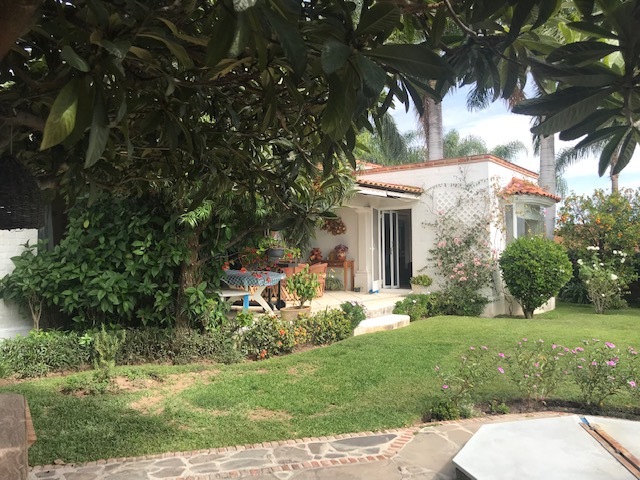 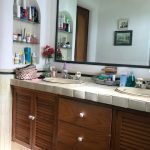 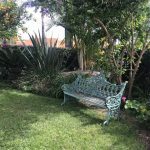 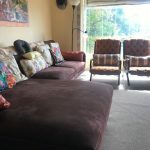 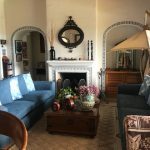 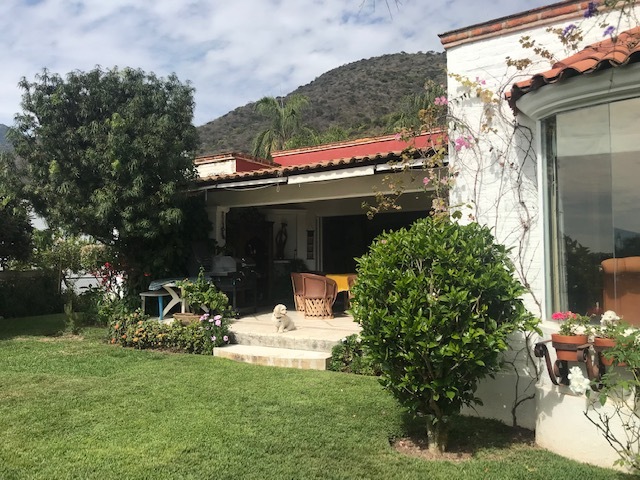 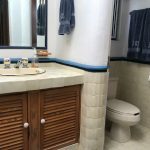 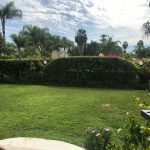 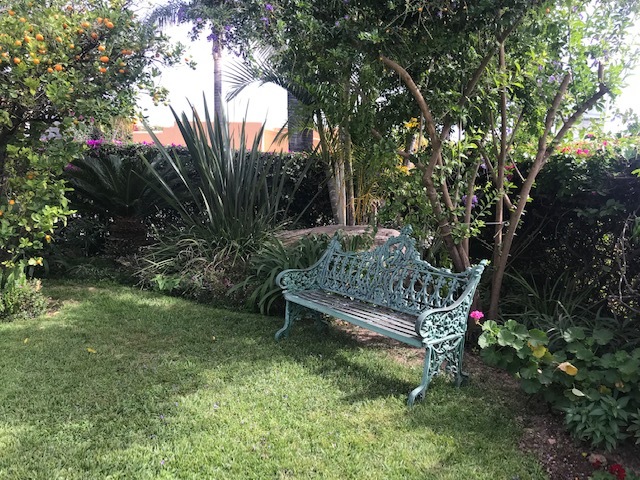 CASA 3 GENERACIONES (RIVIERA ALTA) AVAILABLE JAN 1ST-2019 TO MARCH 31ST 2019. 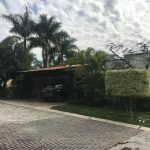 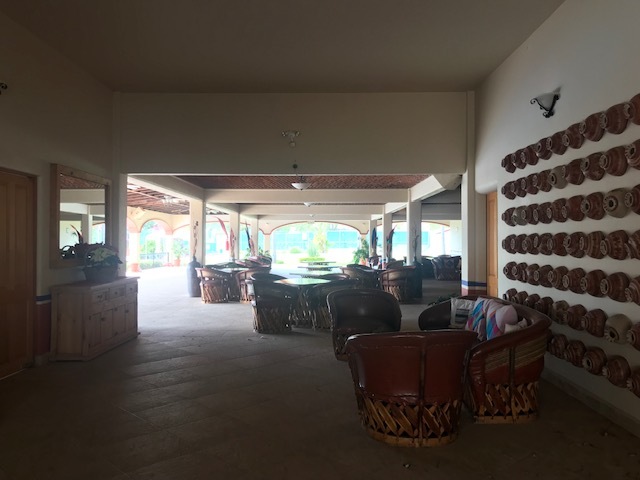 $2,100.00 USD per month includes Asso Fee. 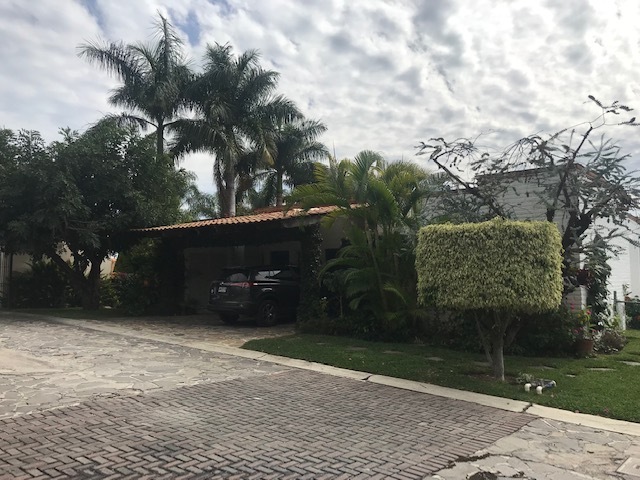 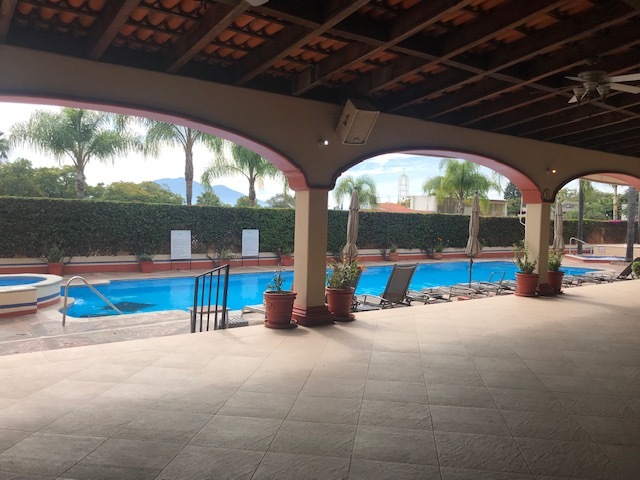 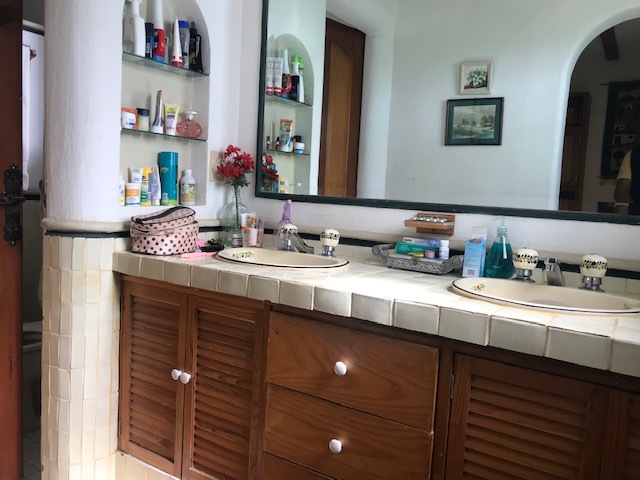 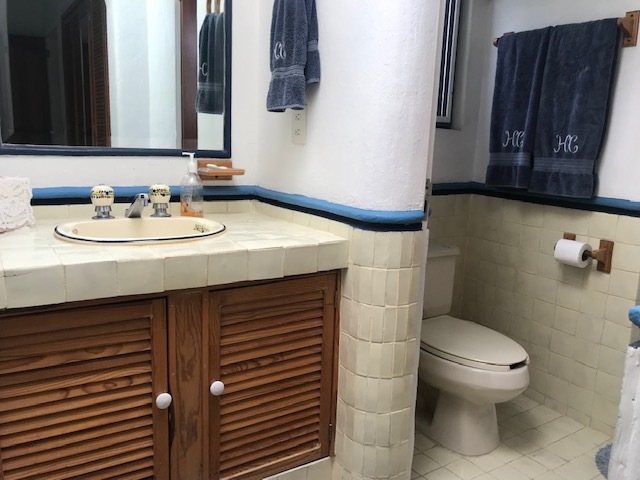 CASA 3 GENERACIONES ( Riviera Alta, Colmenar # 1) WINTER HOME Best Gated Comm, Upper La Floresta, Furnished, 3 bEDROOMS, 4 Bathrooms, Dining & Living Room, Laundry, Kitchen, Nice Covered Patio, Jacuzzi, Access to the Club House, Pool, Tenis Court. 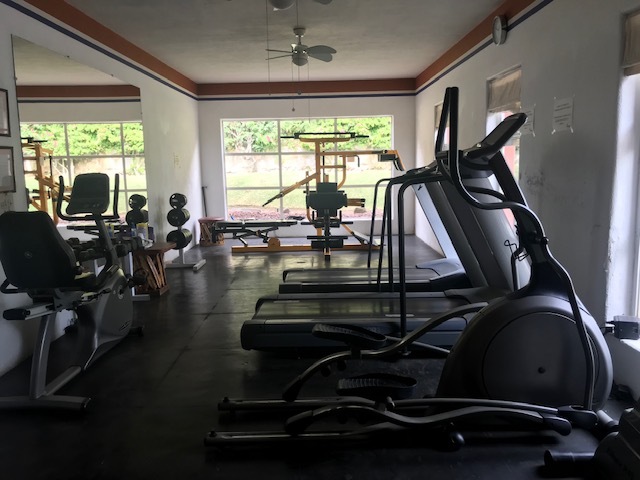 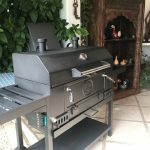 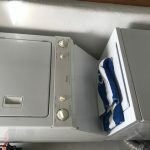 $2,100.00 usd includes Assoc Fee, telephone & Internet. 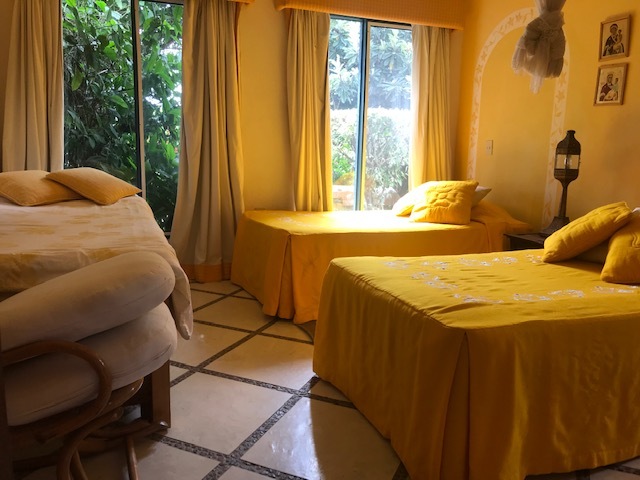 AVAILABLE JAN, FEB & MARCH 2019.